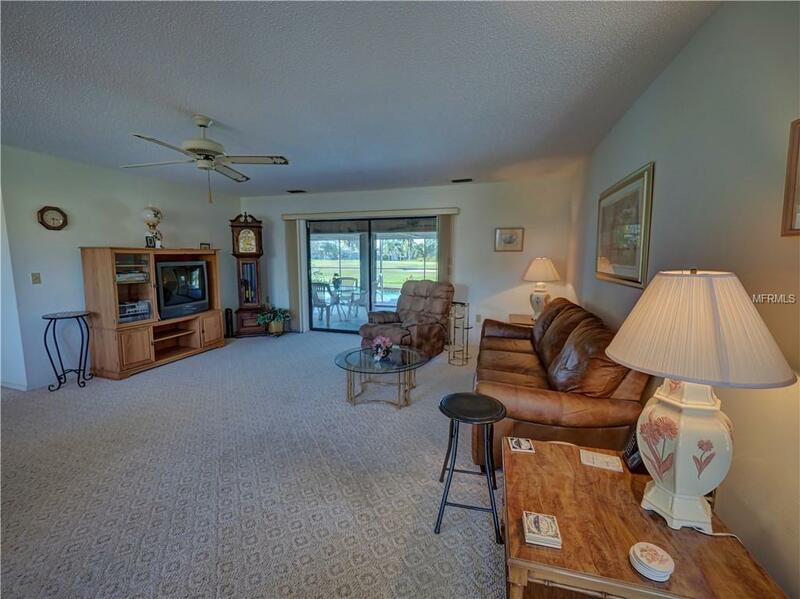 This Rotonda Golf Course Home boasts of 1,760 of living. The living area contains three bedrooms, two bedrooms living room, dining room, dinette, foyer, inside utility. 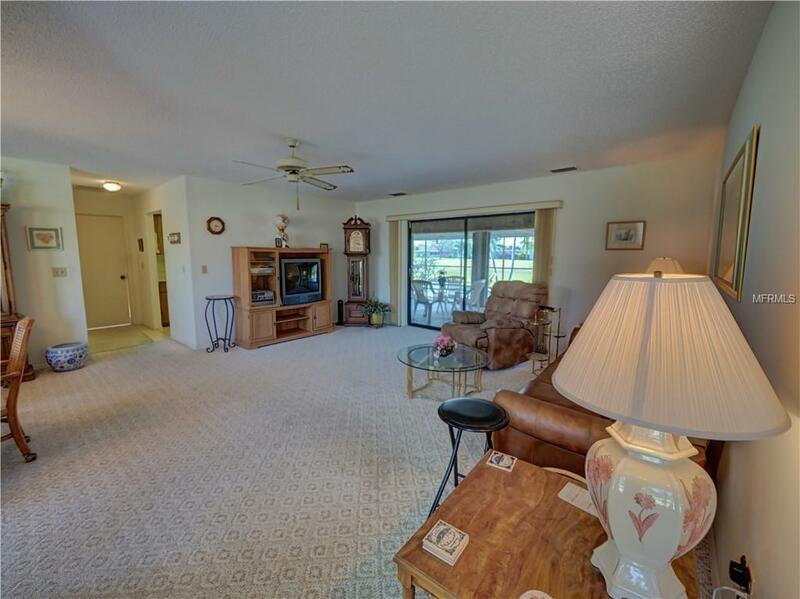 The bedrooms are quite large The home has a great covered lanai that measures 23 x 12 plus the pool and pool deck that overlooks the golf course. 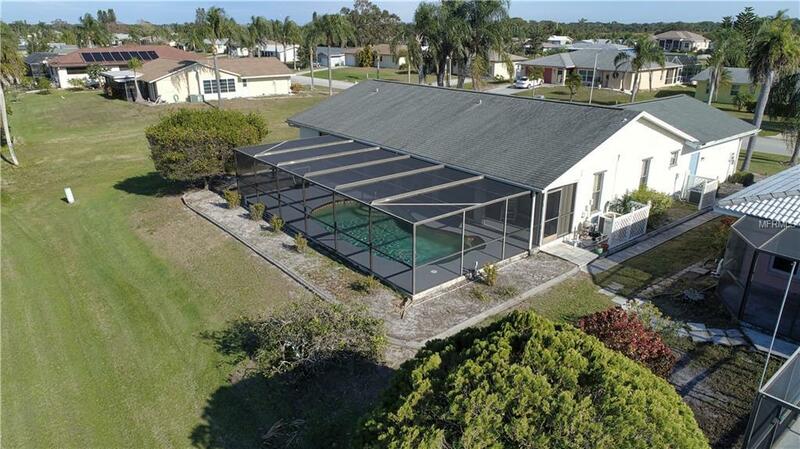 This home is located in the deed restricted community of Rotonda West, which has many golf courses, a club house, that is not mandatory to join, but has a great restaurant. They have a very active Association group that plans a lot of lunches, breakfast and picnic gatherings to get to know your neighbors. 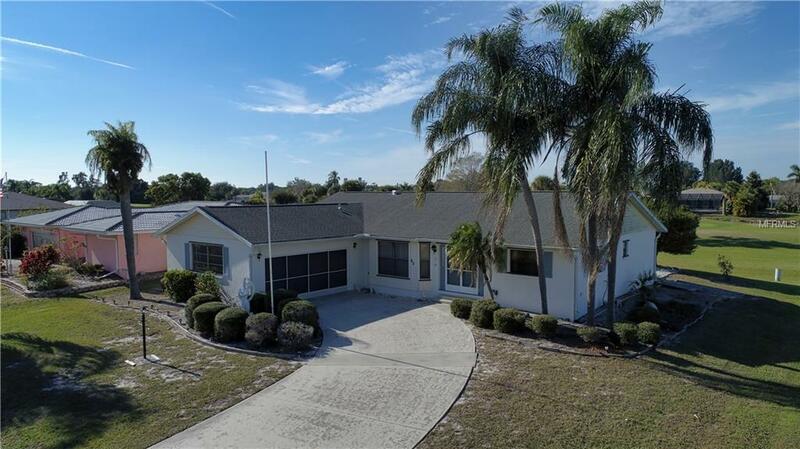 This home is located near the beaches, golfing, fishing, art galleries, major league baseball training facilities, schools, shopping and so much more. Along with the pictures, please look at the video (1)that shows the location of the home through a drone video along with the local community. Pet Restrictions Follow County Code Compliance For Pets Exotics And Farm Animals Along With Rotonda Deed Restrictions.